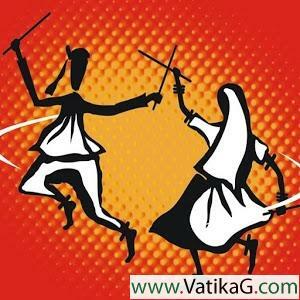 Download Section: Mp3 ringtones of Category: Free mobile ringtones - VatikaG free downloads portal. 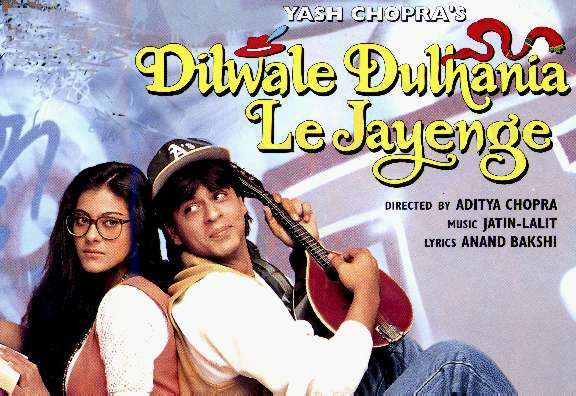 Description : Free download ddlj mp3 ringtone from movie ddlj (1995)for mobiles. Description : Free download dil kya kare mp3 ringtone from movie julie (1975)for mobiles.